Download Undercover: The Remixes.. preHear.. contact for album & autographed poster! Buy Undercover: The Remixes.. preHear.. contact for album & autographed poster! Users who like Undercover: The Remixes.. preHear.. contact for album & autographed poster! Users who reposted Undercover: The Remixes.. preHear.. contact for album & autographed poster! Playlists containing Undercover: The Remixes.. preHear.. contact for album & autographed poster! 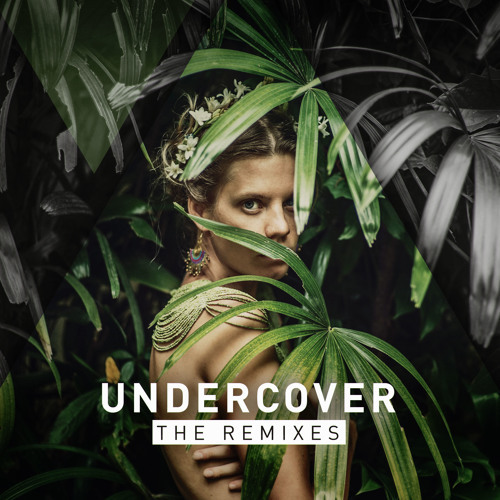 More tracks like Undercover: The Remixes.. preHear.. contact for album & autographed poster!